In September 2009, Tom Ford presented collection White Musk Collection that contains four new fragrances: Urban Musk, White Suede, Musk Pure and Jasmin Musk. 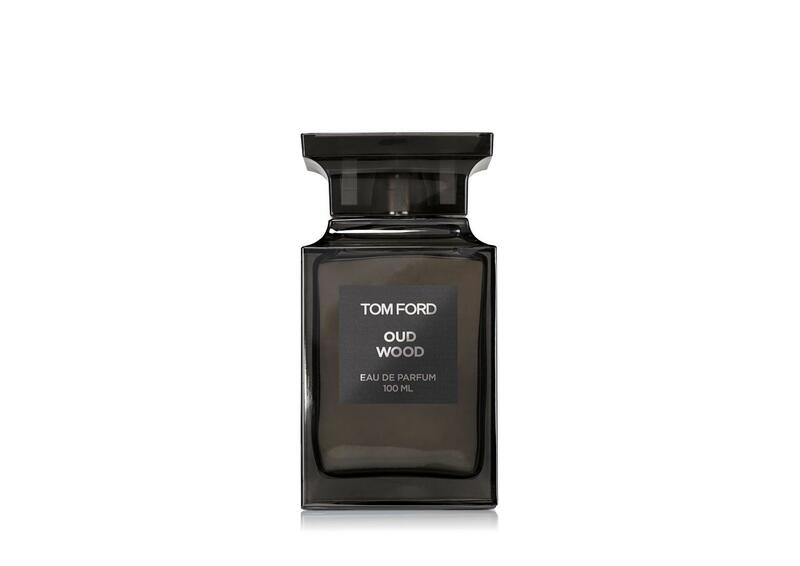 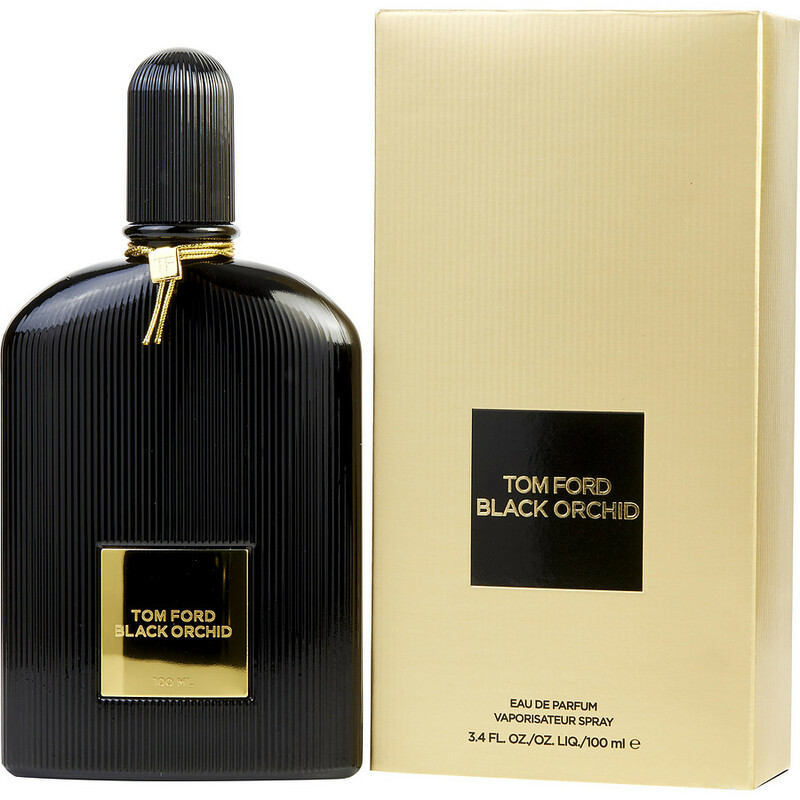 The collection is based upon the essence of musk, which is one of the favorite ingredients of Tom Ford. 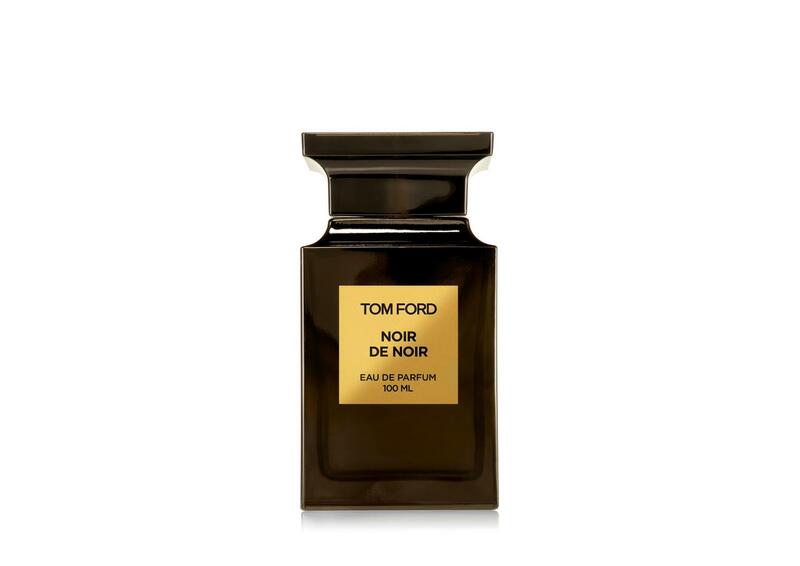 These fragrances are very feminine, a little bit lighter by color and by composition comparing to the previous editions. 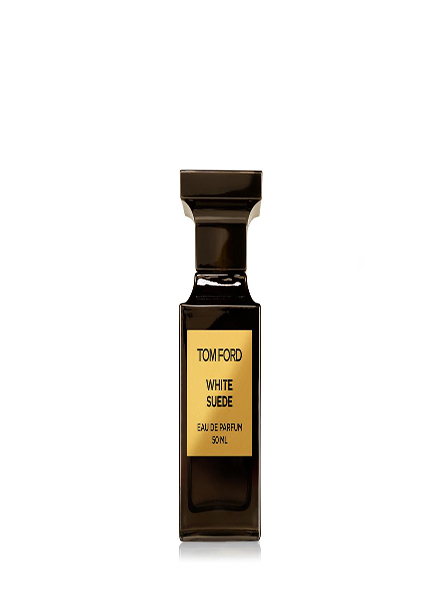 White Suede is blended Bulgarian rose, saffron, thyme, mate tea, olibanum, lily-of-the-valley, amber, suede and sandalwood.